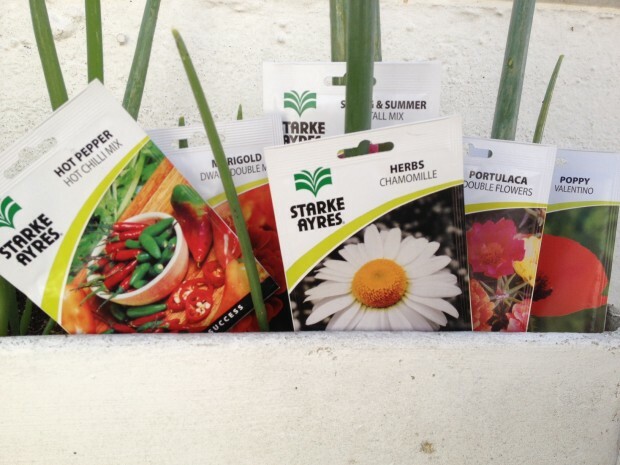 I feel like the spring bug has bitten me and I have all this renewed energy, just from the few rays of sun we have enjoyed in the past week, so off to the garden shop and here are a few of the seeds that I have bought and intend to plant. I considered buying the seedlings but they are more expensive so I though why not try the seed packets and see what success I will have with them. First and foremost I thought some chilli plants as my old plants are looking as if they are at the end of their time. I chose a chilli mix of some Jalopeno and some birds eye chills both medium and hot chillies as I love the spiciness and heat they add to my cooking. Then I chose a mix of flowers, a spring and summer tall mix for the back of the beds, the mix includes some cornflowers, dahlias, zinnia and phlox, lovely colours and tall and leggy. Then some poppies, which always bring a smile to my face but will also suit the middle height of the flower beds. Some Chamomile for the bees and to keep a bit of calmness all around. For the front of the beds, (much shorter flowers) I chose a dwarf marigold mix with some double portulacas to bring some rainbow colours with their frilly little faces. All these plants like full sun and can be planted in spring and summer. Some of these seeds need to be planted in seed trays at first and then transplanted once the seedlings are a bit bigger, and some can be planted directly into the garden, so see which method suits you best and choose from there. This should keep me busy for a while and I will post photos later of their progress and later still, photos of them all in full flower. Can’t wait to see the end result, little miracles happening in front of my eyes. What are you planting in your garden this month and what have your failures and successes been? Please let me kow I would love to hear from you.